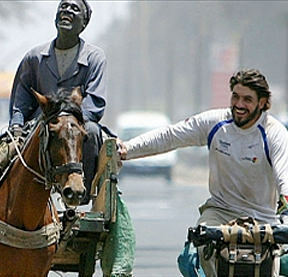 Cycling an average of 90km a day, often in extreme conditions, being thrown into jail in Equatorial Guinea by aggressive and drunken border police, and facing possible death when taken hostage by drugged Liberian teenage rebels may not be a conventional idea of truly 'living', but, in September 2003, Riaan Manser rode out of Cape Town, determined to become the first person to circumnavigate Africa by bicycle. He thought it would take him a year it took him over two. 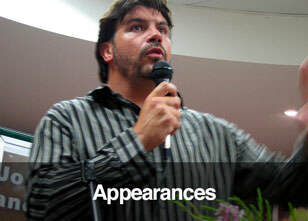 At the end of 2005, he cycled back into Cape Town, 14kg lighter, having covered 36,500 km through 34 countries. 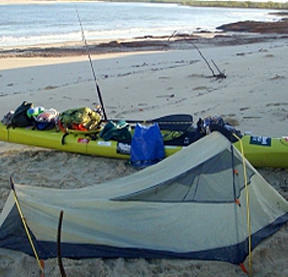 Intending to use his journey to generate local and international awareness of the often appalling standard of living in Africa, Riaan was also propelled by a strong desire for African adventure, a desire that was inevitably fulfilled. 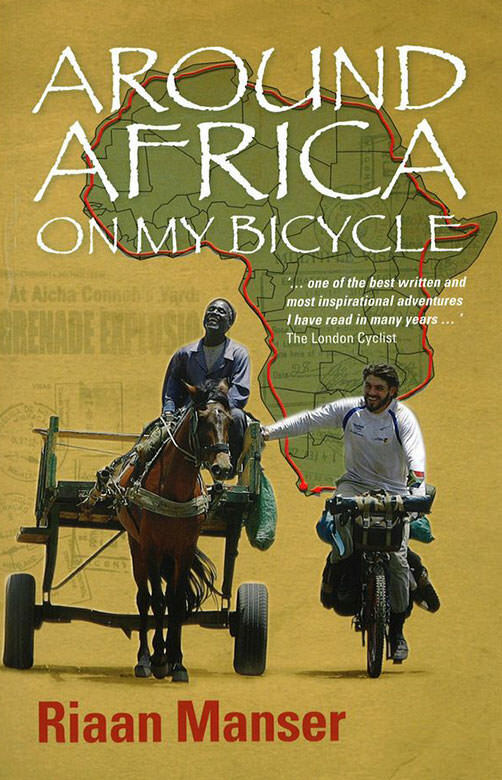 In Around Africa on my Bicycle, Riaan allows the reader to relive the toil, excitement and occasional terror of his journey - negotiating the Sahara and Libyan deserts, learning French, Portuguese and Arabic, eating monkey, rat and bat, standing in front of the pyramids, being awarded the freedom of the Red Sea in Egypt, feeding hyenas mouth to mouth, and standing on the highest, as well as at the lowest, points in Africa. Riaan travelled around Madagascar during a period of the country's most significant political turmoil, which gave him unrivalled insight into the exotic island's psyche and even earned him two nights in prison on suspicion of carrying out mercenary activities. 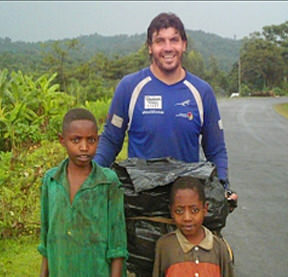 Riaan rose to prominence when he became the first person to cycle around the entire perimeter of Africa. 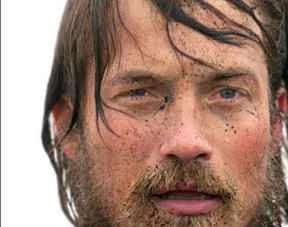 For over two years, he pedaled a mammoth 37,000kms through 34 countries; some of which rank as the most dangerous places on Earth. 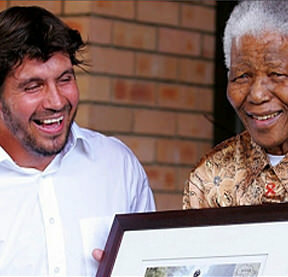 It was a feat that earned him the title Adventurer of the Year 2006 and made his resulting book, Around Africa on my Bicycle, a bestseller. 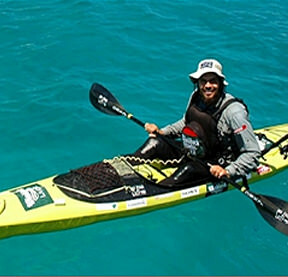 In July 2009 Riaan again set another world first when he became the first person to circumnavigate the world's fourth largest island of Madagascar by kayak; another expedition achieved alone and unaided. This incredible journey, 5000 kms in eleven months, was considerably more demanding, both physically and mentally. 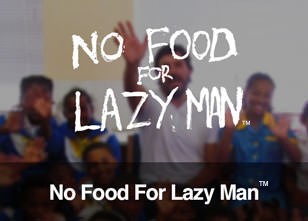 Daily, Riaan had to conquer extreme loneliness whilst ploughing through treacherous conditions such as cyclones, pounding surf and an unrelenting sun that, combined with up to ten hours in salt water, was literally pickling his body. 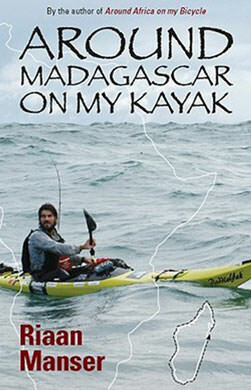 The perseverance, of course, brought memorable close encounters with Madagascar's marine life – humpback whales breaching meters away from his kayak, giant leatherback turtles gliding alongside him and even having his boat rammed by sharks. 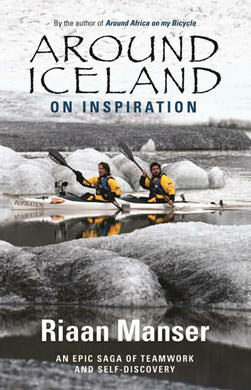 In March 2011 Riaan took on his next challenge - mystical Iceland and her arctic waters - with partner, Dan Skinstad, who has mild cerebral palsy. 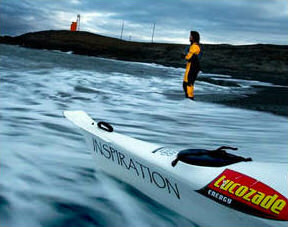 "Around Iceland on Inspiration" saw the two paddle 2300km to circumnavigate Iceland in a double sea-kayak over a five month period. Only once they'd begun their circumnavigation did they realise just how challenging the weather would be. They knew that the inclement winter weather would cause delays but they could never have predicted how often and how long these delays would be. Landings were another of the pair's biggest challenges. Approaching rocky shores that are being pounded by wind and surf is a hazardous business. Between timings and luck, you're a second away from disaster at any moment. Their landings were made even more difficult because of their "sea-legs" which they'd develop after a long day's paddle of 8 - 10 hours. 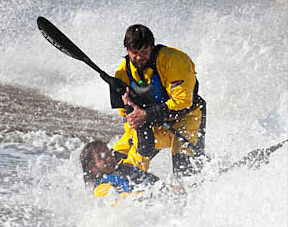 Often, even the softest landings would result in Riaan and Dan spluttering and crawling for a few moments on the black sand on all fours after tumbling out of the boat during the landing. 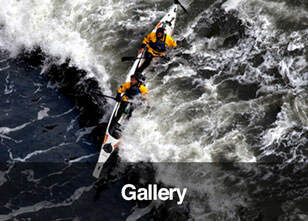 On 5 September 2011, after 147 paddling days, blistered and aching, they arrived back at their starting point, their circumnavigation complete. Look at the finished journey’s route map on Yellowbrick. 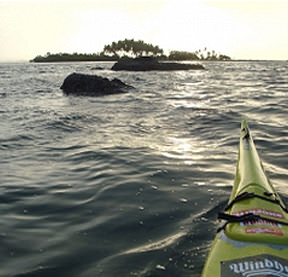 To be kept up to date with the next big expedition, follow RM Adventure on Facebook and @RMadventure on Twitter.